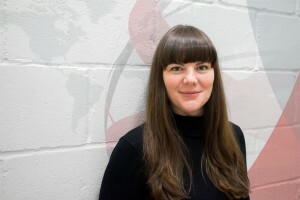 Lucy joined Harm Reduction International in April 2016. Along with Maddie, she is responsible for organising Harm Reduction International’s conference. Lucy also works at HIT, a UK-based harm reduction information agency.